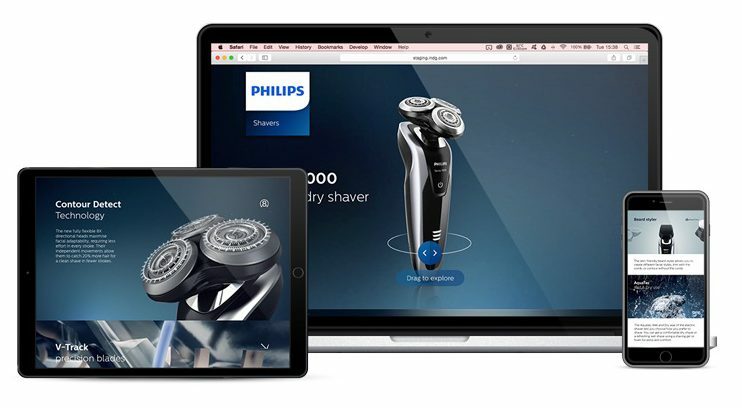 The Philips male grooming team were looking to create a product detail page for their top of the range Shaver 9000. They wanted to enhance the user journey by creating the illusion of being able to fully ‘experience’ the product, as you would in a physical store. We thought we could go one better by creating an interactive product detail page that allows consumers to engage with the shaver 9000 in ways that wouldn’t even be possible in-store. Product 360s have become increasingly common on product pages but this was just the starting point for the page. Animations display the unique technology of the product while interactive modules ensure user engagement while conveying the product’s features clearly and concisely. 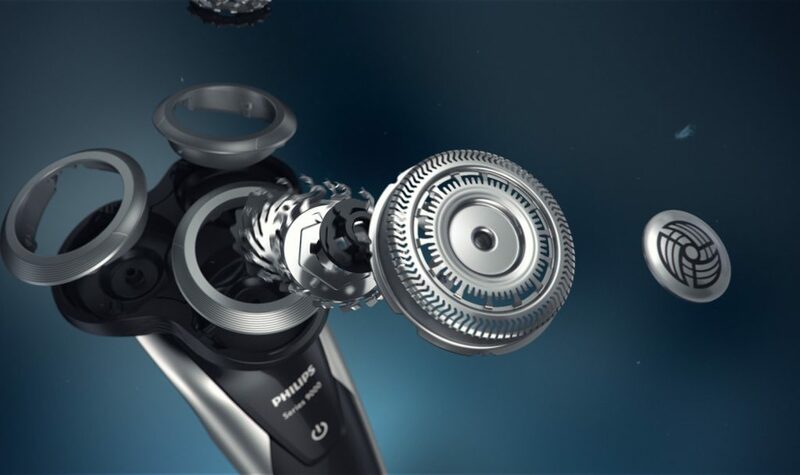 This enables users to deep dive into the full capabilities of the Shaver 9000 and its complimentary accessories. 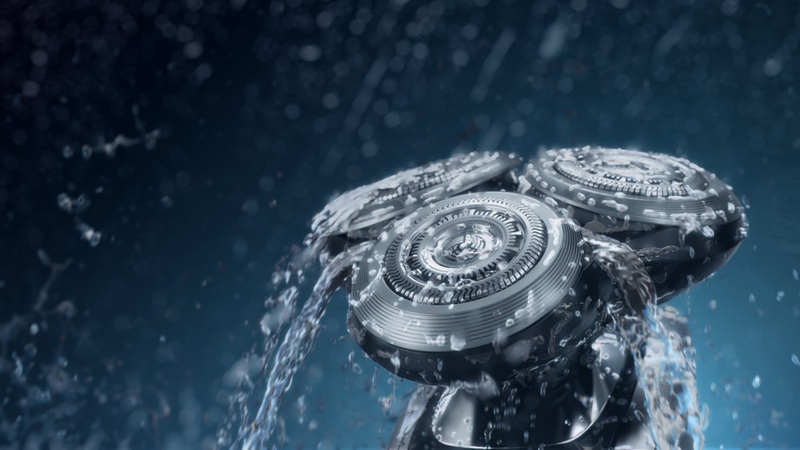 The result was an interactive product detail page to explain and demonstrate the unique abilities of the Shaver 9000, allowing consumers to discover the shaver in an engaging fashion. Website traffic now comes from such a wide range of screen sizes, devices and browsers, meaning a fully responsive layout was key. Our PEX Player technology ensures optimized content layout on the page for any device or browser, including a native mobile experience. Try the full experience.